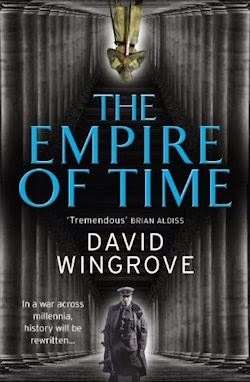 With the scope of Dune and the commercial action of Independence Day, the near-future Three-Body Trilogy is the first chance for English-speaking readers to experience a multiple-award-winning phenomenon from China's most beloved science fiction author. The first book in the trilogy, The Three-Body Problem, begins against the backdrop of China's Cultural Revolution, when a secret military project sends signals into space to establish contact with aliens. An alien civilization on the brink of destruction captures the signal and begins planning their introduction to Earth. Over the next few decades, they establish first contact via very unlikely means: an unusual online video game steeped in philosophy and history. As the aliens begin to win earthbound players of the game over to their side, different schools of thought start forming, planning to either welcome the superior beings and help them take over a world seen as corrupt or to fight against the invasion. The result is a science fiction masterpiece of enormous scope and vision. What would you do to save the world? That is, the planet as opposed to the people—we're the problem, after all—so better, perhaps, to ask: what would you do for a solution? Would you kill your own comrades, if it came to it? Would you sacrifice yourself? Your sons and daughters? Would you betray the whole of humanity today for a better tomorrow? These are some of the provocative questions posed by The Three Body Problem, the opening salvo of Galaxy Award-winner Cixin Liu's fascinating science fiction trilogy, which takes in physics, philosophy, farming and, finally, first contact. When Ye receives a message from the heavens in the form of a warning, at long last she has a chance to put her plans for a moral awakening into action. But is she completely committed to the cause? Or does even Ye have too much to lose? So goes The Three-Body Problem's powerful prologue: an unabashedly bold beginning enriched by real human history, set in a time and a place not oft-explored in fiction of any form, and supported by a sympathetic central character with depth and texture. 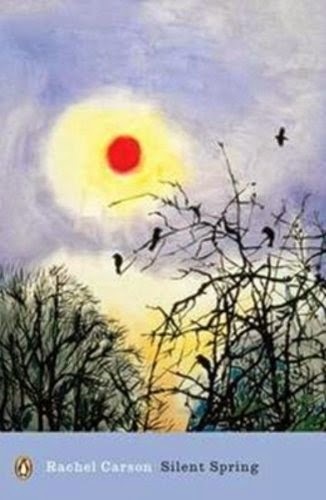 Would that the whole of the novel was so strong! Alas, the bulk of The Three-Body Problem takes place in what is basically the present day—not ignoring the prologue's difficult underpinnings but rarely engaging with them in the same refreshingly frank fashion—and casts aside a fantastic female protagonist for man so bland that you'll cheer when Ye reappears. At that point, The Three-Body Problem gets interesting again, but in the interim, we're saddled with Wang Miao, an academic and expert in the development of nanomaterial. "A good man, a man with a sense of responsibility" (p.205) he may be—unlike Ye—but as a character, he's unconvincing. He's married, yet in the entire text he speaks with his wife just once or twice. He's a hobby photographer—promising, but a plot device, abandoned after it's served its single purpose. Last but not least, Wang is supposed to be a scientist at the very forefront of his field, however he spends most of the book doing damn near nothing, even when his unique knowledge is called upon. As a protagonist—of this novel and the next two in the trilogy, I'm told—he's plain, pedantic, and appallingly passive. I expect he'll be developed eventually, but if The Three-Body Problem has a problem, it's with Wang. There's also a bit of a murder mystery. See, there's been a spate of slayings of late; prominent members of the intelligentsia—the same boffins who moments before made Wang so very welcome—are losing their lives left and right, as if someone has set out to systematically spoil humanity's pursuit of progress. But who would do such a thing? And why? In search of an explanation, Wang starts playing a VR video game called Three Body, which purports to simulate the existence of a distant alien civilisation struggling under the influence of the mutual gravitational attraction of three suns in a single solar system. These sequences, hard to fathom as they are initially, are among the book's best and most memorable. 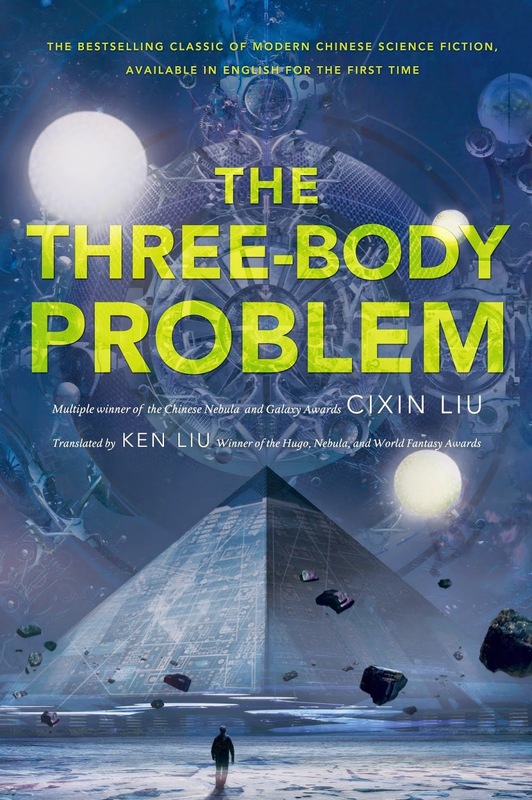 Thus, though Cixin Liu loses his way after The Three-Body Problem's brilliant beginning, he finds it again in advance of the grand finale, which shifts gears again, immersing us in Trisolaran society: a welcome new perspective considering the alternative. 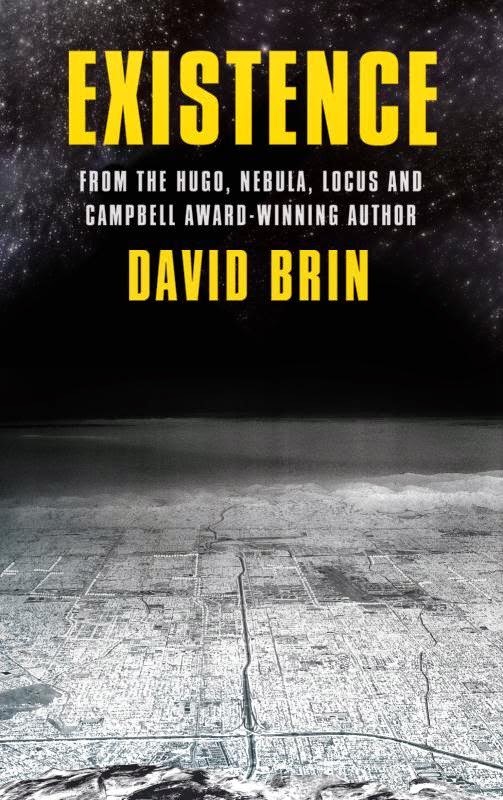 If you can look past The Three-Body Problem's insipid protagonist—"a man named 'humanity,'" (p.394) per the postscript, and perhaps that's the problem—you'll find an almost phenomenal first contact novel with riffs on any number of other important issues. Particularly in the prologue, and latterly in the last act, The Three-Body Problem's setting is tremendous; its science startling; and its fiction, finally, fascinating. Truly, this trilogy promises profundity, and its beginning comes this close to delivering. Hmm, it's tough when a protagonist can't stand up to the ideas of the novel. I've read a few complaints about his boring passivity, but I'm always excited by first contact tales so I suspect I'll give this a shot over the winter. I can't wait for the sequel to come out in English. I was just blown away when I read this one, for so many reasons. And it made me more aware of just how little I know about other parts of the world and their history, as well as non-English SFF books that I don't know about because I'm not multilingual. Even if the male protag was a bit bland, the story itself was amazing enough to make up for it, I think.